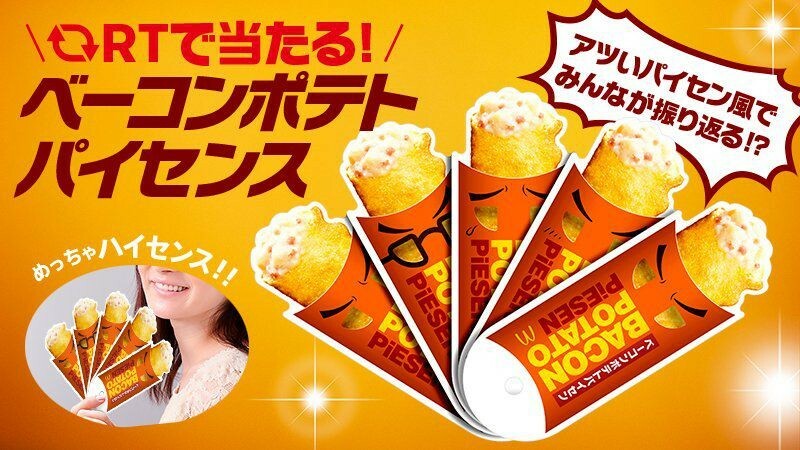 The Legendary Bacon Potato Pie From The '90s Is Making A Comeback To McDonald's Japan! 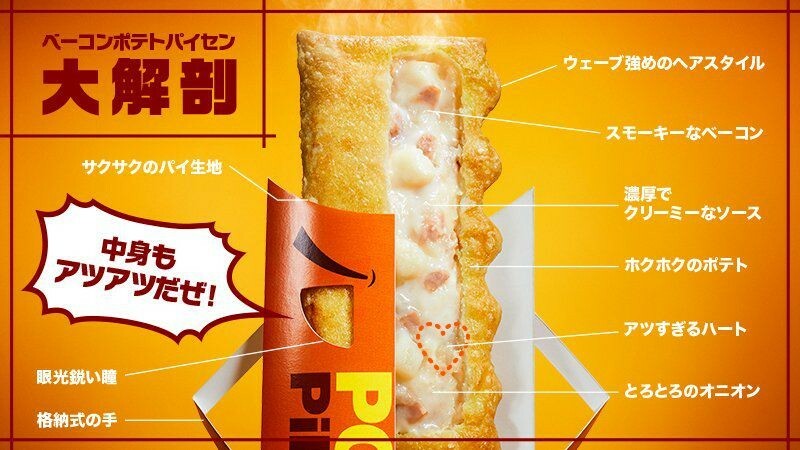 If you love bacon and potato, the latest pie to hit McDonald's Japan will be the pastry of your dreams. Since it was introduced to McDonald's Japan in 1990, the Bacon Potato Pie has been a hit and one can only wonder why they removed it from their regular menu! Besides its crispy crust, the legendary pie is also filled with a creamy base, smokey bacon, chunks of potato and bits of onion. In 2017, it was also given named the "hehonhohehohai" pie because it is how people sound when they devour the yummy, savoury pie.